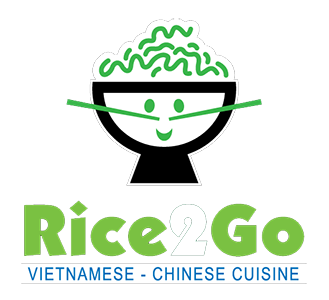 Online ordering menu for RICE2GO. Looking for tasty Chinese and Vietnamese cuisine in Round Rock, Texas? Come to Rice2Go! We serve Pho, Vermicelli noodles, Soup, and more! Try one of our specialty entrees such as the Lemon Pepper, Shakin' Steak, and Thai Red Curry. We're just 10 minutes from Lakeline Mall and Alamo Drafthouse Cinema. Order online for carryout or delivery!